The biggest and most beautiful Glory of the Snow you've ever seen! 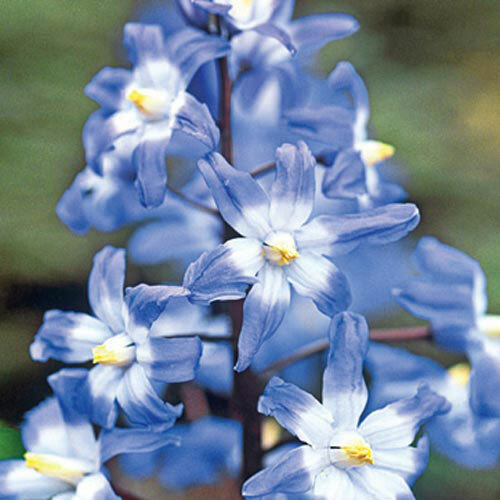 A single bulb produces a plethora of lovely sky blue blooms with white, yellow-tipped centers. Bulbs increase each year! Flower Form4-10 star-like raceme. Upward facing 6-petaled flower. PruningLet foliage die down naturally. 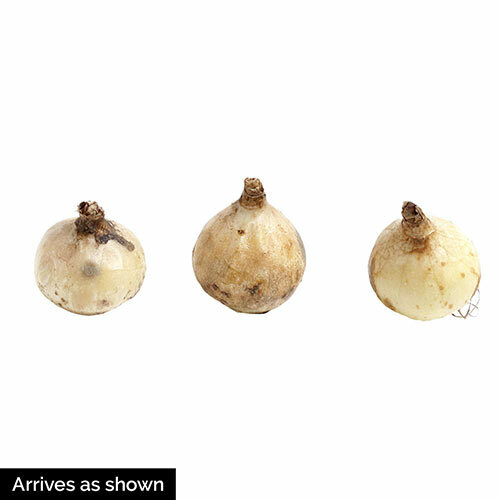 The leaves provide nourishment for bulbs to produce future growth and blooming. Additional InformationOne of the first plants to bloom in the Spring. Plant under trees. Tolerate to Black Walnut trees. Planting InstructionsPlant 3" deep and 2- 3" apart.